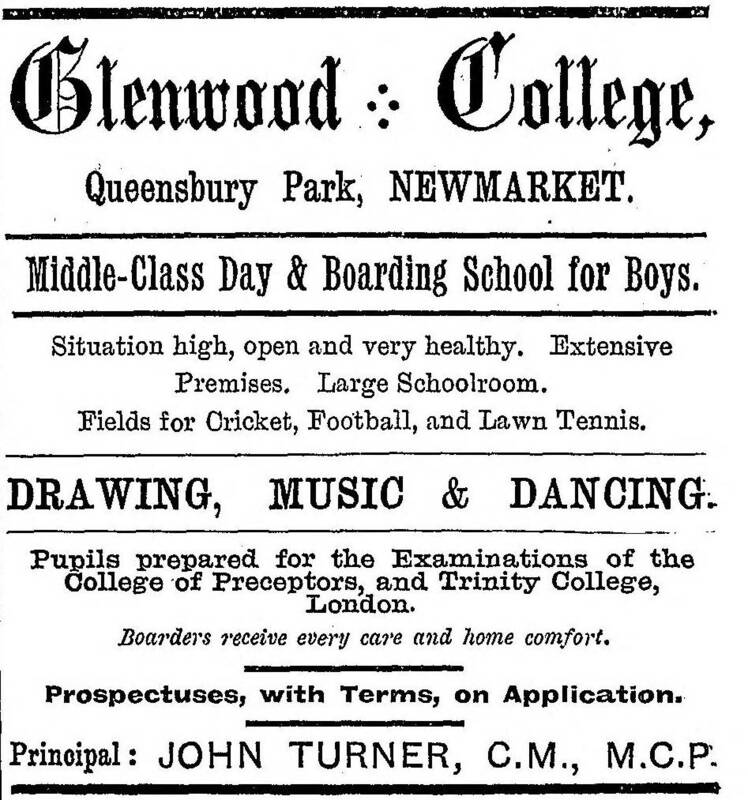 Glenwood College School was the forerunner of Newmarket Secondary School. It opened in 1885 and continued until July 1920. Simpson, Charles Bocock, Alfred and Harry Sadler and Joseph Butters. 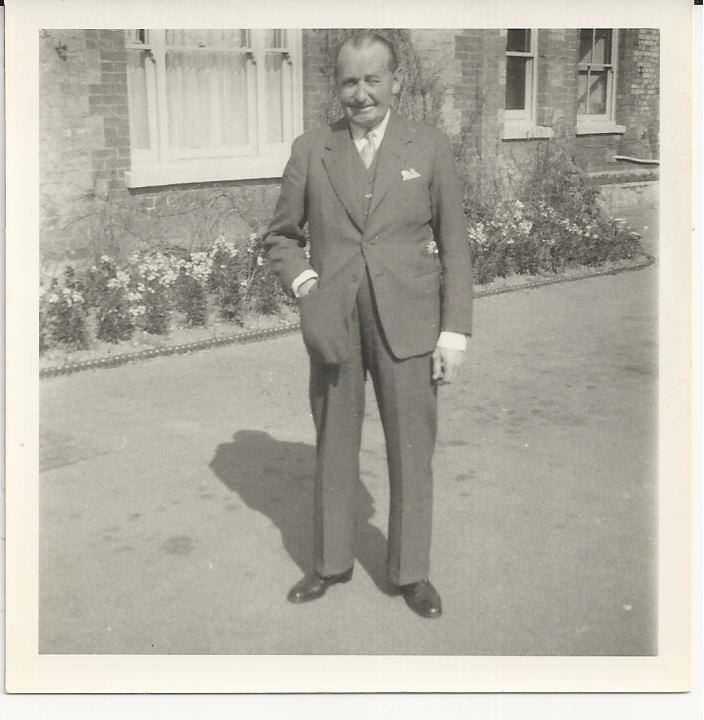 William Alfred Tindall (of Tindall's bookshop - No.50-56 High Street) also attended the school and subsequently went on to Soham Moor School - being admitted there on 5th May 1908. 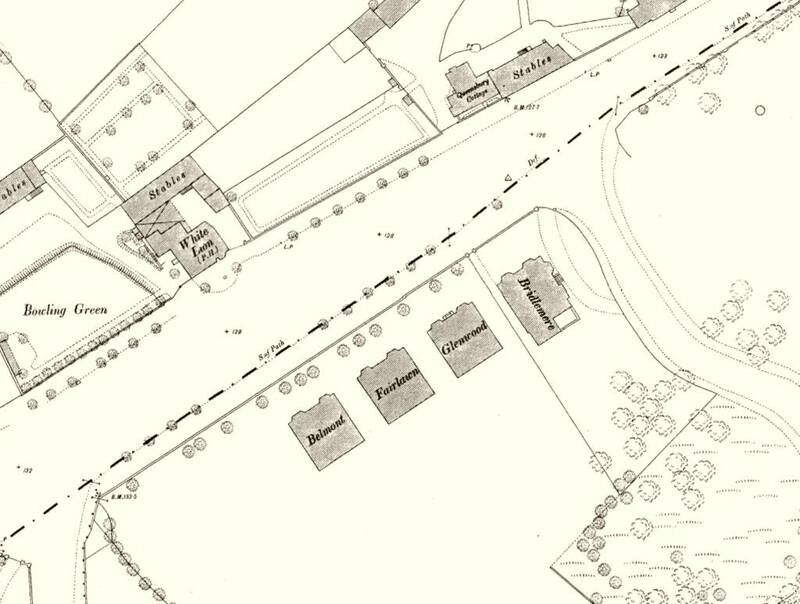 As detailed above Glenwood College School was closed in July 1920 when the responsibility for schooling in Newmarket was taken over by the West Suffolk Education Committee. It was re-opened as a Secondary School for boys and girls on the 21st September 1920 when 57 boys and girls were enrolled in the school rooms behind the Congregational Church. (a précis of this can be found in the document 'Newmarket Schools History' shown in the Photos section below). 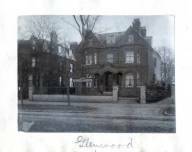 As the above council records show the jockey Henri Albert Jelliss lived at Glenwood in 1923 [Comment from webmaster - I have it on authority from his granddaughter; Valerie, that it's definitely Jelliss and not Jellis]. 'Around 300 people were injured, many of them seriously. They included the 16-year-old apprentice jockey Henri Jellis who recovered from his ordeal and four years later rode the winner of the Cambridgeshire ahead of three Classic winners in the 1920s and 1930s. 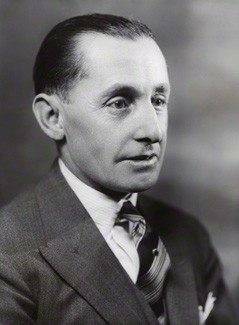 Henri finished his racing career in 1937 and commenced as a trainer at Beverley House, Newmarket. Henri is 3rd from the right in the photo 'The Craven Club 1944' shown in the Photos section below (photo courtesy of Denise Rogerson). Sometime around 1930 Henri Jelliss' daughter Angela Gladys Jelliss attended the girls school next door at Fairlawn. 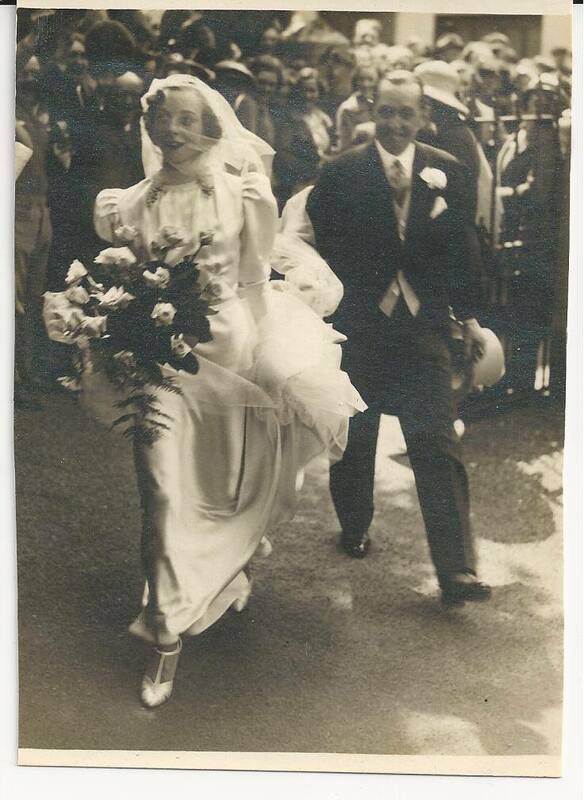 She married American steeplechase jockey George William Archibald on June 20, 1938 and eventually emigrated to Middleburg, Virginia in America where she died in 2006. 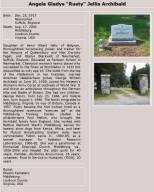 Her obituary is shown in the Photos section below. Angela Gladys Archibald, an equestrienne and volunteer, died peacefully in her sleep Aug. 17 at her home in Middleburg, Va., after a long fight against lung cancer. She was 88. 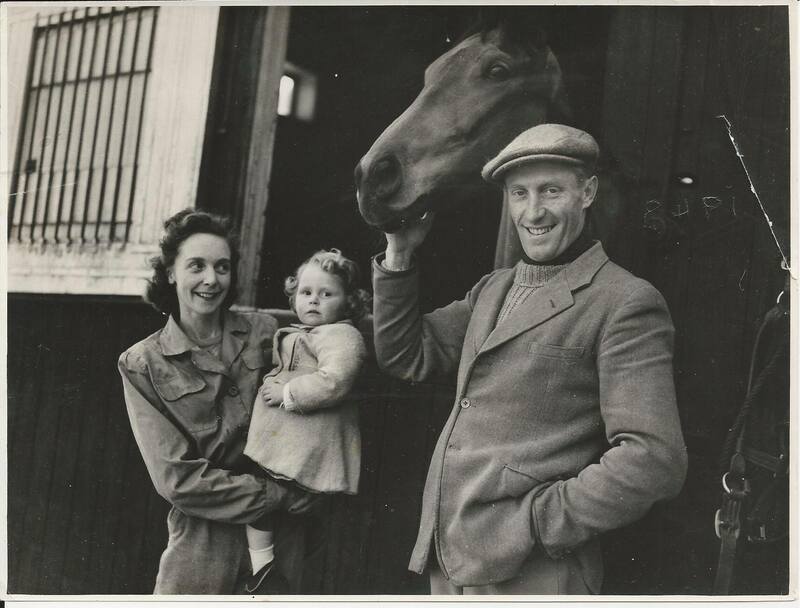 Born in Newmarket, England, on Dec. 25, 1917, Mrs. Archibald - known as "Rusty" - grew up in a Thoroughbred horse racing family and was a competitive rider. She was the first woman to ride as an "exercise lad" at the Middleburg Training Center in 1957, shortly after her family emigrated from Britain. Mrs. Archibald’s grandfather, George Blackwell, trained Sergeant Murphy, winner of the British Grand National steeplechase in 1923, and Rocksand, winner of the British triple crown flat races and grand-sire of Man O’ War - a champion American horse famous for losing only one race during his career. 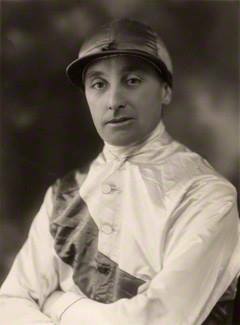 Mrs. Archibald’s father, Henri Jelliss, was a jockey who twice won England’s equivalent of the Kentucky Derby, the Oaks. Mrs. Archibald was disqualified at Wimbledon in 1934, at age 16, because she fibbed about her age and was ruled too young to compete. In her early 20s, she skied from the top of the Matterhorn in the Swiss Alps. She also drove an ambulance in England during the Battle of Britain in World War II. Mrs. Archibald moved with her children in 1957 from England to Middleburg, Va., where her husband already was employed as a horse trainer. She worked with Bettina Belmont Ward raising Basenji show dogs before working for radio news commentator Fulton Lewis Jr. at Mutual Radio in the District during the early 1960s. She worked as a kennel manager at Hazelton Laboratories in Vienna, Va., from 1965 until 1982. Mrs. Archibald served for 40 years as head of the Altar Guild at Emmanuel Episcopal Church in Middleburg, with the FISH Network, which provides transportation and other services to the poor and elderly; the Seven Loaves food ministry for the poor; and Alcoholics Anonymous and Al-Anon. She was preceded in death by her husband of 33 years, George William Archibald of Oakland, Calif., a steeplechase jockey who rode in the British Grand National six times and whose father rode Meridian, the 1911 winner of the Kentucky Derby. 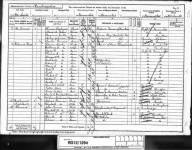 Mrs. Archibald is survived by her son, George Archibald of Alexandria; a daughter, Valerie of Berryville, Va.; and six grandchildren. A funeral and memorial service are scheduled for Sept. 9 at Emmanuel Episcopal Church in Middleburg. Memorial donations can be made in Mrs. Archibald’s name to Emmanuel Episcopal Church, Middleburg FISH or the Middleburg Seven Loaves program hosted by the Methodist Church. Note from webmaster - my claim-to-fame regarding Glenwood College School was that in 1911 my Granddad's 15 year-old younger sister, Nellie Rippington, worked as a Domestic Servant at Glenwood for John Turner, the Schoolmaster. Many thanks to Geoffrey Woollard for the photo 'Glenwood School for Boys'. Many thanks to 'Old Newmarket' for the two photos 'Bridlemere & Glenwood College School c.1910'. Glenwood doesn't get much of a showing in these photos, but if you look carefully at the first photo there's a sign by the horse and cart that says 'School for Boys'.